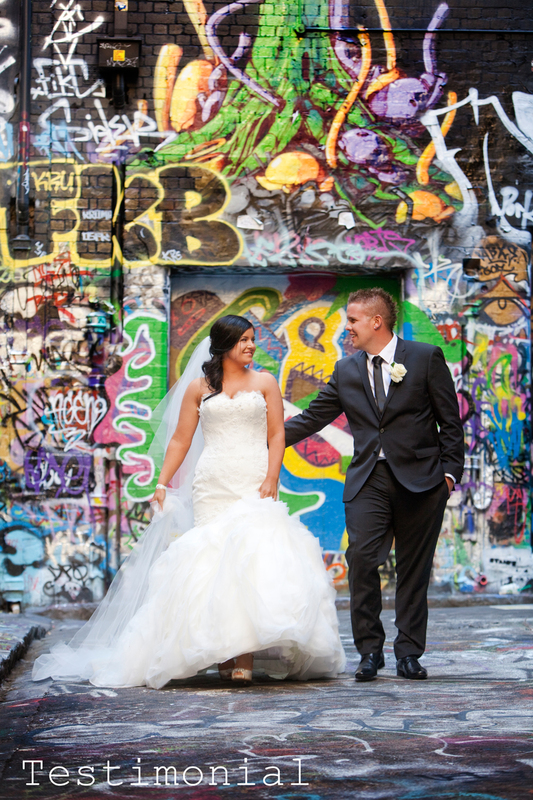 “A huge thank you to Sash and Nick for their amazing efforts on our special day! You guys were wonderful to work with from the very start of our wedding preparations right until the very end, you guys captured the love that Jesse and I share for each other perfectly and we now have something that we can treasure for a life time! Our album, pictures and video have exceeded our expectation! Couldn’t be happier with the end result! Thank you for being fun, reliable, creative but most of all putting 110% in! Thank you sooo much guys, look forward to working with you again in the future!